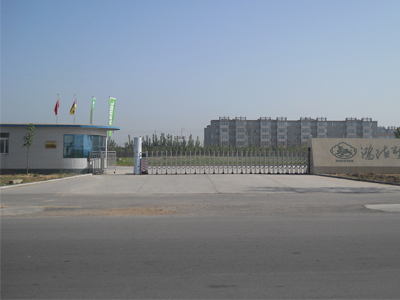 Fengyi Honde is a professional manufacturer for Pest Control Products since year 2006. 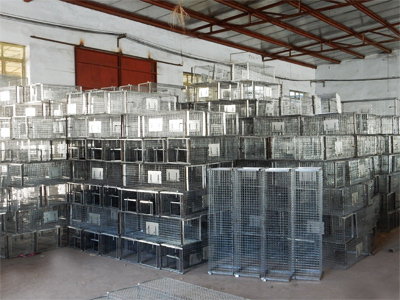 We specialized in producing and exporting pest control products which include Bait Station, Animal Trap cage, Mole Trap, Mouse Trap, Bird Spikes, Glue Trap, electronic repellent. Our products have been exported to Europe (e.g. Germany, France, the U.K., Poland, Denmark), North America(Canada, the U.S. ) and Australia market. 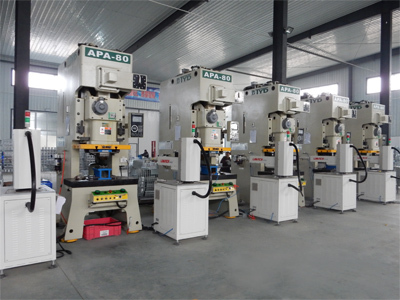 √ Continuous improving pre-choose service, after-choose and after-sale service ensured ourselves one of the most satisfied suppliers in China. √ Pest control products manufacturer since 2006, t golden manufacturer for more than 35 containers per year. 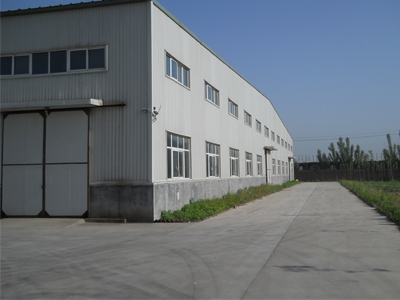 √ Experienced stuff in management, producing, quality controlling, research and development attribute to strong strength of our factory. We sincerely like to be a reliable supplier and start a new cooperation with the old and new customer to double-win career.